Apartamento T3 em Lagos - Algarve offers accommodation in Lagos, 1.2 km from Meia Praia Beach Lagos and 600 metres from Lagos Marina. The kitchen has a dishwasher. Towels and bed linen are featured in this self-catering accommodation. Situated 1.2 km from Meia Praia Beach Lagos in Lagos, this apartment features a garden with an outdoor pool. Marina Park Apartment boasts views of the sea and is 700 metres from Lagos Marina. Free private parking is available on site. Offering a year-round outdoor pool and a sun terrace, Casa Dona Ana is situated in Lagos in the Algarve. 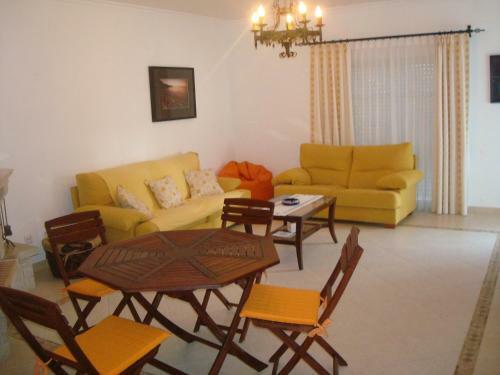 It is 300 metres from Dona Ana Beach and 1.8 km from Meia Praia Beach. 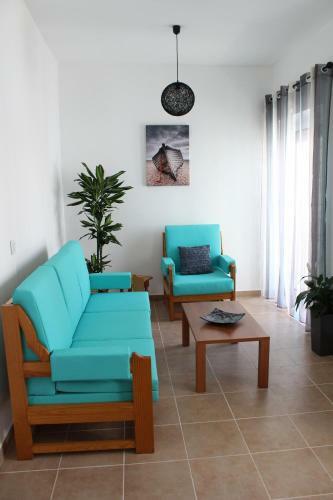 The property has accommodation in apartments, studios and double rooms. Offering sweeping views of Praia da Rocha and the Atlantic and a picturesque pool and garden setting, Iberlagos provides self-catering apartments, ideally located for the beach and Lagos town centre.